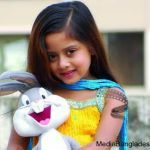 Raisha is a child model in Bangladesh. As a child artist Raisha maintaining her media schedule after her school schedule. In this age study should get most priority then acting. She getting inspiration from here parents and relatives. 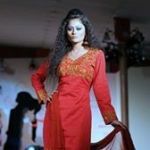 Raisha performed in many TV commercial for different companies. 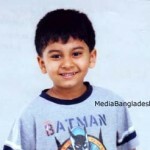 One day Raisha will be very popular actress in Bangladesh as she hope so.